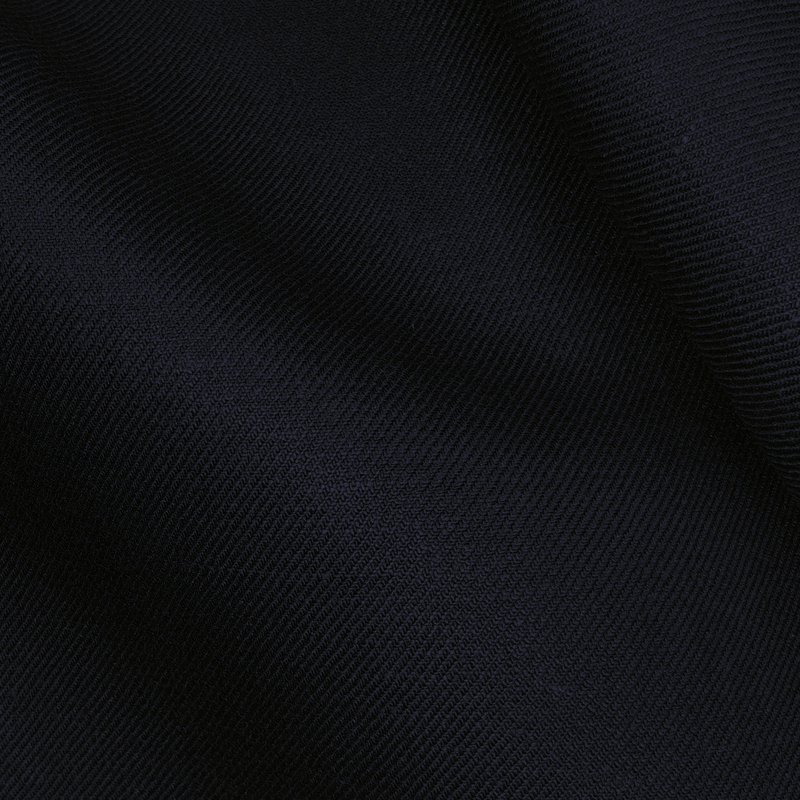 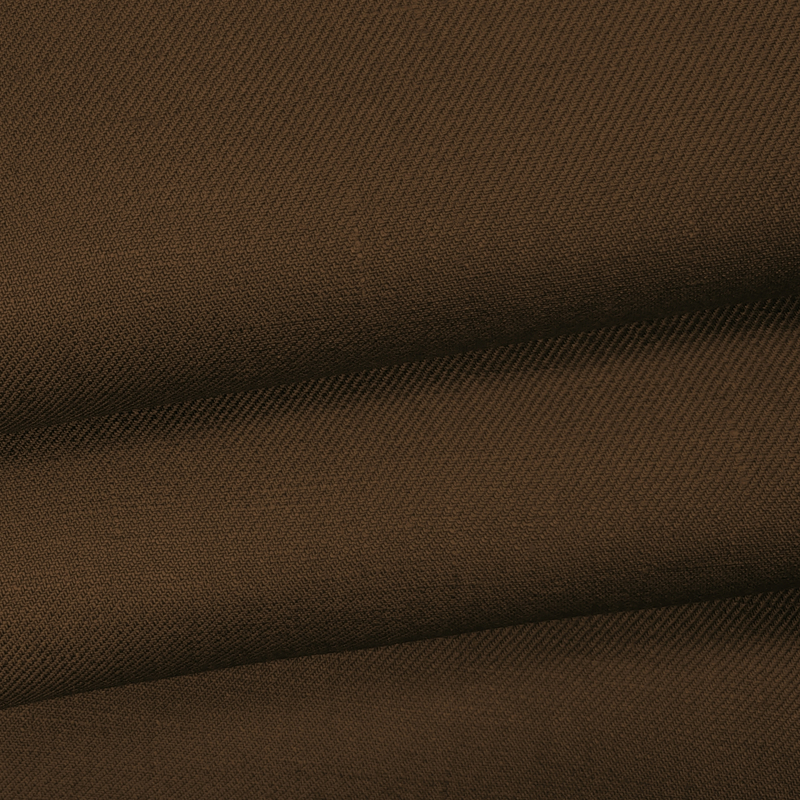 A medium weight Twill weave suiting fabric. 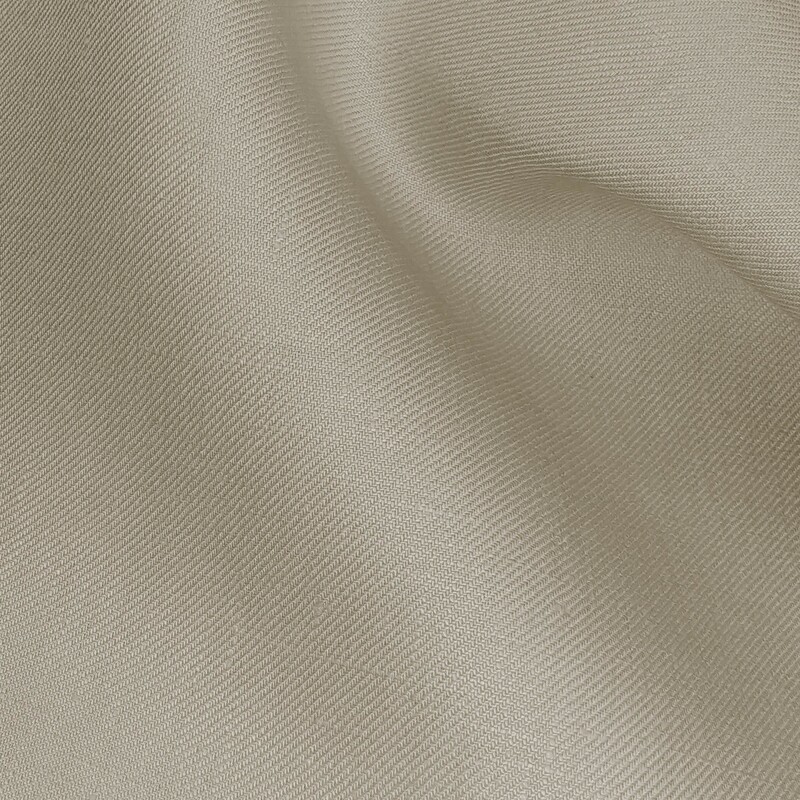 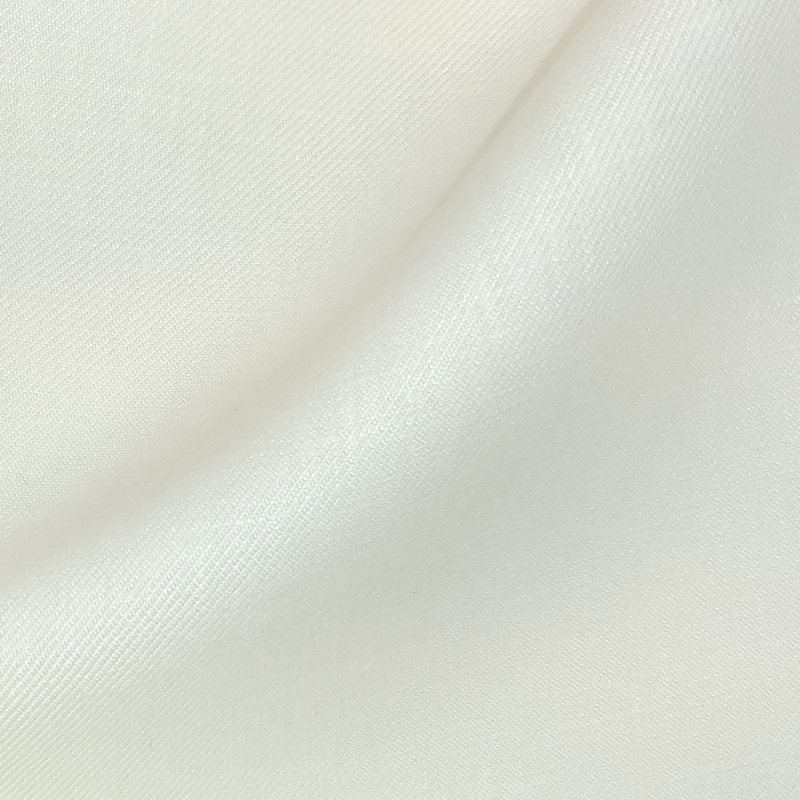 Parkgate Twill has an extra soft fluid drape, but maintains that crisp clean linen feel. 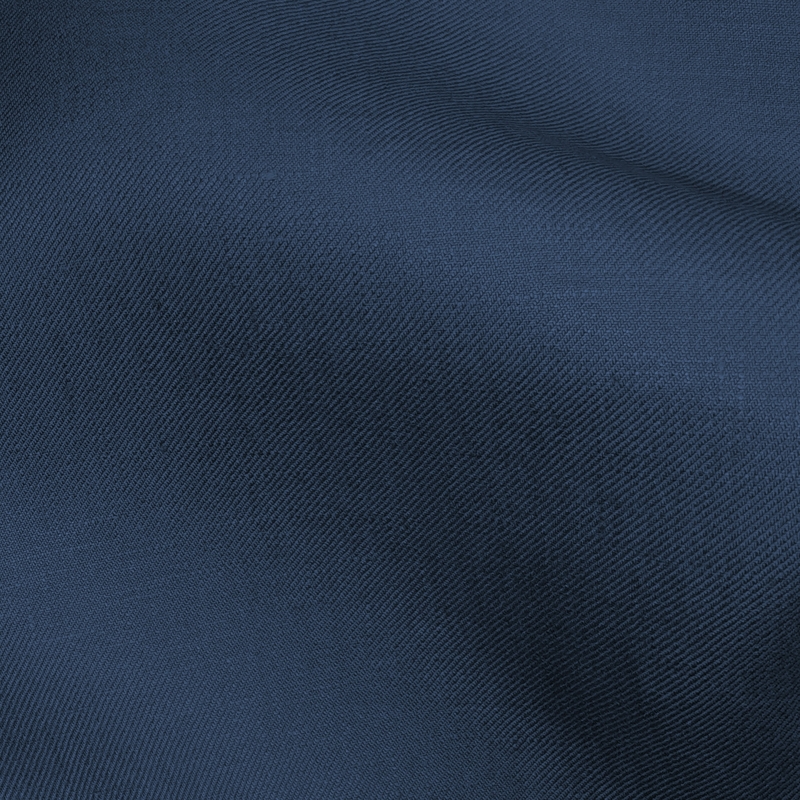 If you would like your order to have tumbled / laundered finish please select RTx2 when ordering. 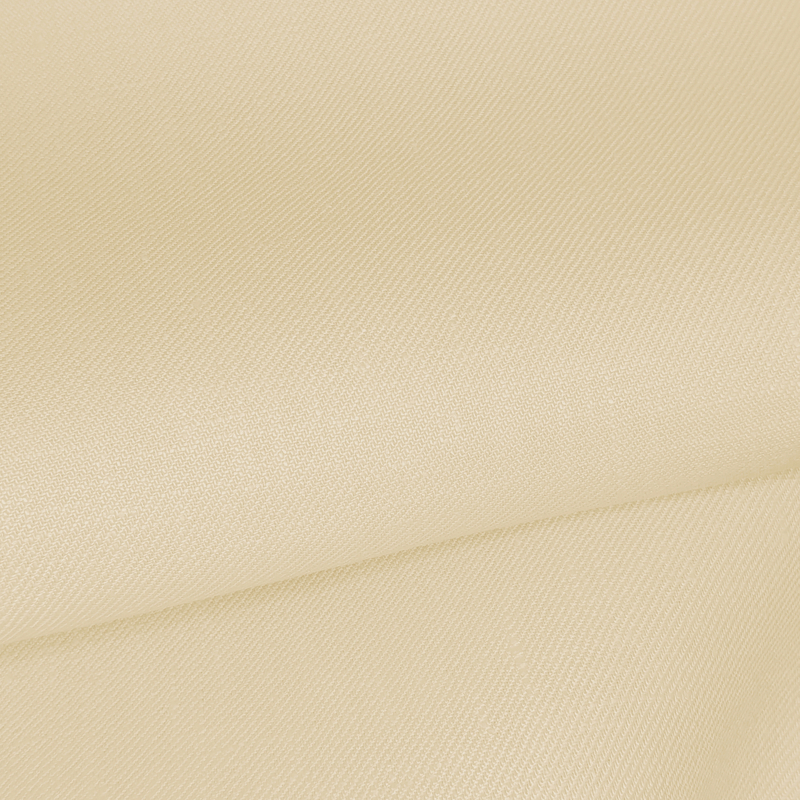 Parkgate is sold in rolls of approximately 60 mt.